To celebrate his recovery from heart surgery, I took Dad to the coast to fish for salmon. We drove home in the wee hours of the morning and, unprompted, cloaked in night’s anonymity and possibly mellowed by his recent brush with death or the drugs they had him on, he began to talk. I thought so; there has to be more. “What sort?” I asked, expecting a story of secret radio transmitters, maps printed on silk, a miniature button compass, life on the lam in enemy territory, and unprepared for his answer. 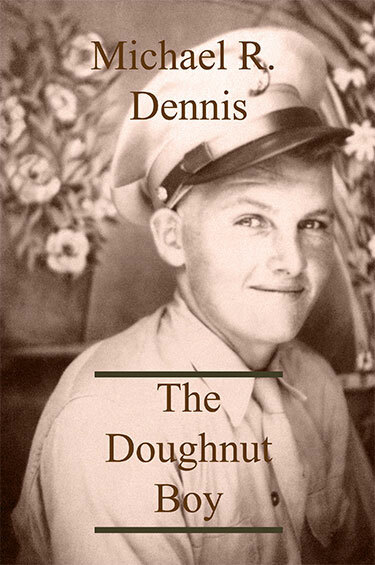 "Dennis's book is an absorbing, searching chronicle of a man's life, which raises many questions." "Dennis's account of his father's life is highly unique, quietly calling into question what it means to know another individual." "The author is effectively a character in this work. All characters, including the book's subject, remain (perhaps purposefully) opaque."